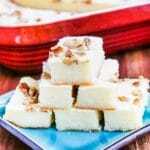 Mom’s Baked Coconut Walnut Sweet Rice Cake is very easy to make and not too sweet. It’s the perfect treat to make for Chinese New Year. Sticky rice is traditionally eaten for Chinese New Year, so each year, I make some type of sticky rice cake (made with sweet rice). This particular recipe came from my mom’s collection of sticky rice recipes and takes just minutes to mix together. Chinese New Year starts on January 28th this year and it’s the year of the Rooster. Although Chinese New Year isn’t celebrated for more than a day or two here in the United States, it’s a really big deal in China. In fact, some factories shut down for almost a month for this big holiday. 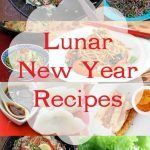 There are many traditions observed for Chinese New Year to ensure a “lucky” New Year, and many traditional foods that have symbolic meaning that are eaten during the Chinese New Year. Chinese dumplings, for example, symbolize wealth because they are in the shape of old gold ingots. Oranges symbolize fullness and wealth, not only due to their round and “golden” color, but also because the Chinese word for oranges sounds like success. To learn more about symbolic Chinese New Year foods, read this post on “good luck” foods. The Chinese zodiac calendar works on a twelve year cycle. So, if you are born in 2017, or were born in 1933, 1945, 1957, 1969, 1981, 1993, or 2005, you are a Rooster. Roosters are very observant, hardworking, resourceful, courageous, talented, very confident in themselves. They are also active and enjoy sports, talkative, enjoy the spotlight, vain and boastful (they like to brag). I always find the descriptions of the animals amusing. Nian Gao, or Chinese sweet rice cake (also called sticky rice cake or glutinous rice cake) is often eaten for Chinese New Year because of its symbolism for higher income or position.Niángāo, as sticky rice cake is called in Chinese, sounds like “getting higher year after year.” So, eating sticky rice cake might mean a rise in business success, better grades, or promotions. It is also symbolic of family togetherness (the “sticky” factor”). Traditional sweet rice cake is steamed and is made with sweet rice flour, brown sugar and water. Sometimes additional flavorings are added. You can buy these at local Asian markets during Chinese New Year, or make them yourself. The store bought ones I’ve tried don’t have much flavor, so I prefer making baked sticky rice cake with coconut milk. The past several years, I’ve tried a new sticky rice cake recipe. 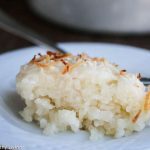 My aunt Florence gave me her recipe for Baked Coconut Sticky Rice Cake for Chinese New Year three years ago. 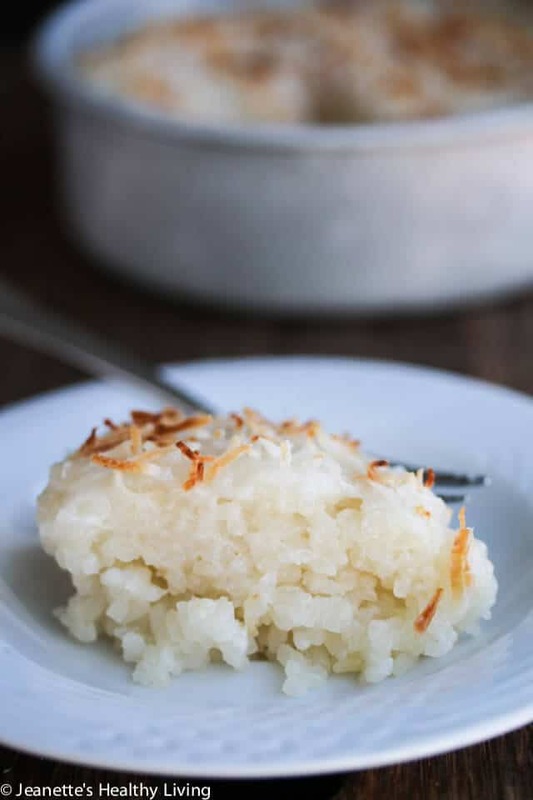 The following year, I made one of my mom’s Coconut Sticky Rice Cake recipes which uses whole sweet rice that’s cooked in a rice cooker first, then is finished in the oven with a coconut glaze. 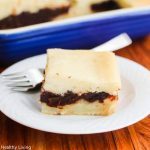 Last year, I tried my mom’s Baked Coconut Sticky Rice Red Bean Paste Cake which features a red bean paste filling. 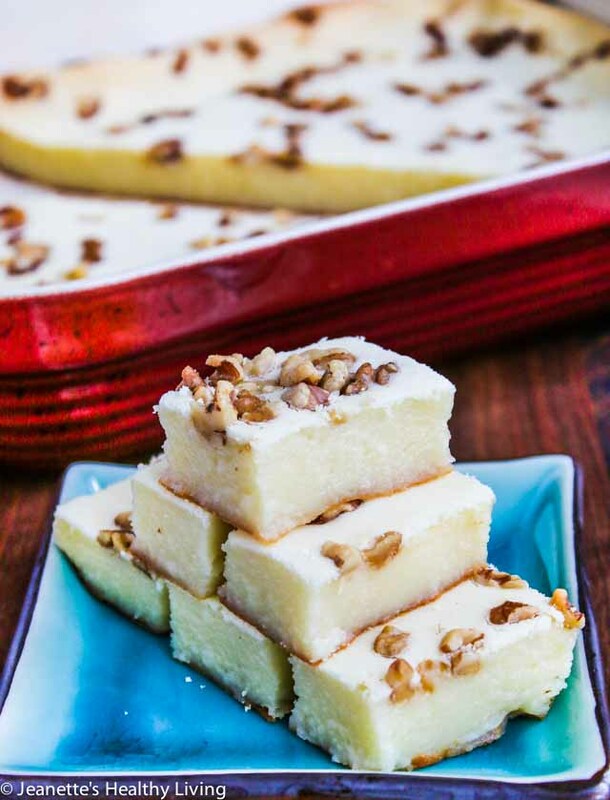 A few weeks ago, I pulled out my binder that has a collection of my mom’s favorite recipes to pick out another sticky rice cake recipe to try. I actually have an entire section in this binder dedicated to all the sticky rice cake recipes my mom collected over the years. My Mom loves sticky rice cake! 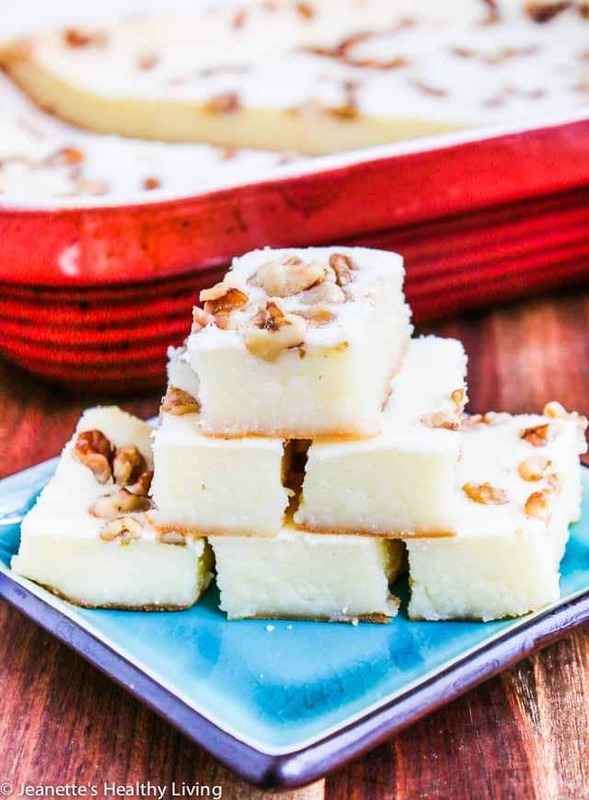 I found a recipe for baked coconut walnut sweet rice cake that sounded similar to the other baked coconut sticky rice cake recipes I’ve tried except it includes eggs and is topped with walnuts. 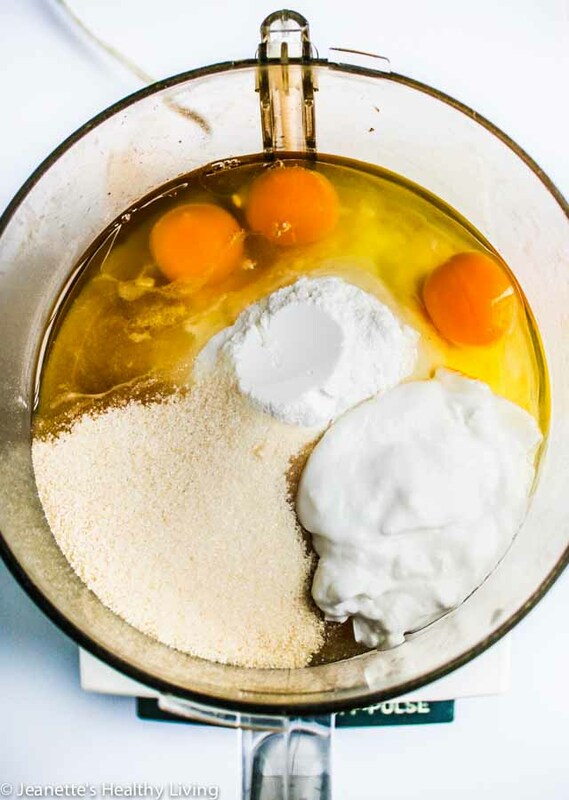 You can find sweet rice flour or glutinous rice flour at Asian grocery stores. 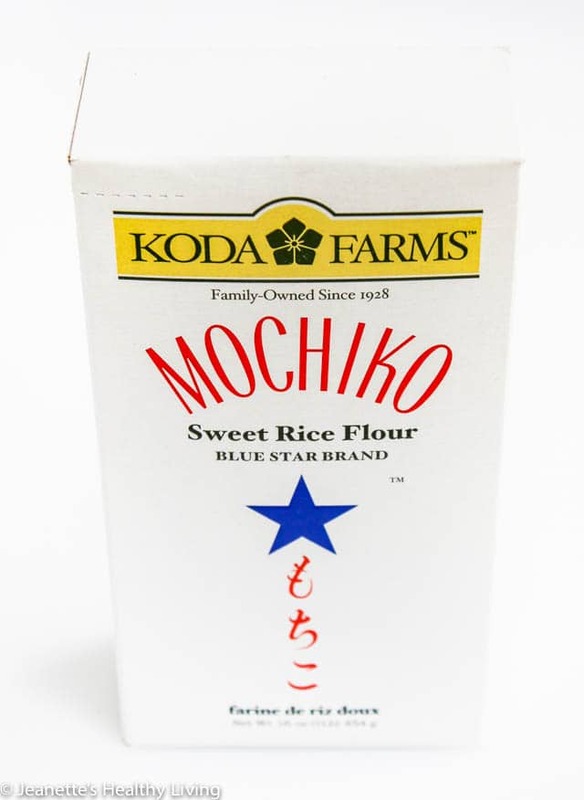 This particular brand, Mochiko, comes highly recommended from my Aunt Florence. The recipe calls for coconut milk. 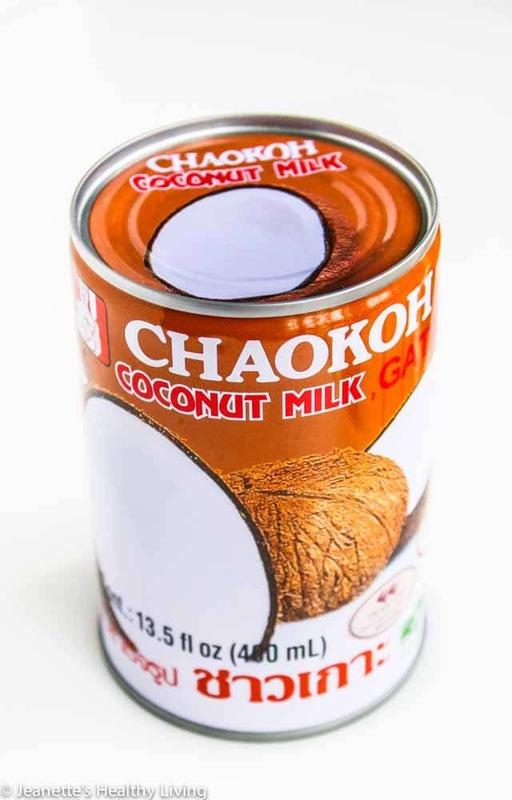 Be sure to use canned coconut milk, not the kind that comes in a carton. My Mom uses a food processor to combine all the ingredients. I think the food processor was one of the best inventions ever. The texture of this sticky rice cake is slightly puffier around the edges than my Aunt Florence’s baked coconut sticky rice cake, and I loved the toasted walnuts on top. 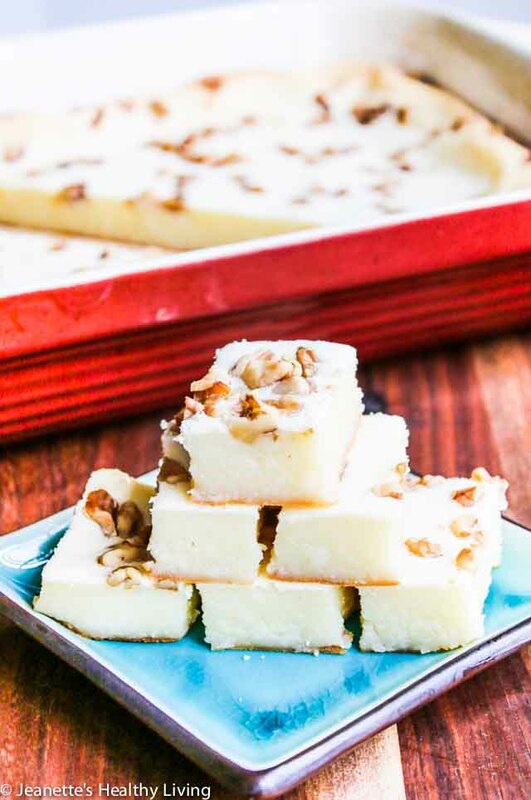 I made two pans of this baked coconut walnut sweet rice cake and sent some to my mom and my aunt, and gave some to a few friends to help them celebrate Chinese New Year. 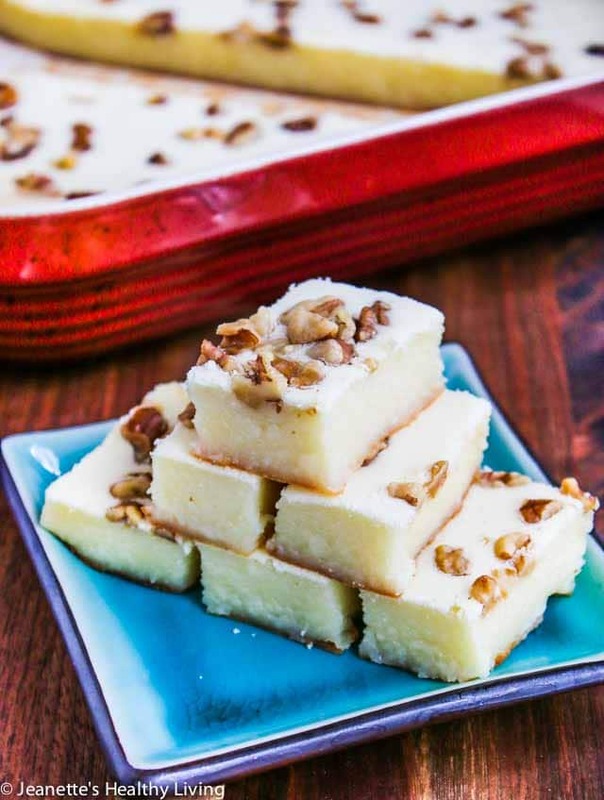 This baked coconut sweet rice walnut cake is not that sweet, like most Chinese desserts. I had to give most of it away – otherwise, I would have eaten the whole pan ;). Sticky rice cake is often enjoyed during Chinese New Year celebrations. My Mom loves sweet rice (sticky rice) cake. This is just one of her recipes collected over the years. Place all ingredients except walnuts in food processor. Process until smooth, scraping down sides. Pour into oiled 9"x11" baking pan. Sprinkle with walnuts. This year for Chinese New Year, I’m participating in a virtual Lunar New Year party, hosted by Christine of Vermilion Roots. We have lots of amazing Asian sweet treats to celebrate the lunar new year with, so be sure to check them all out. You can join the party on social media with the hashtag #SweetLunarNewYear. 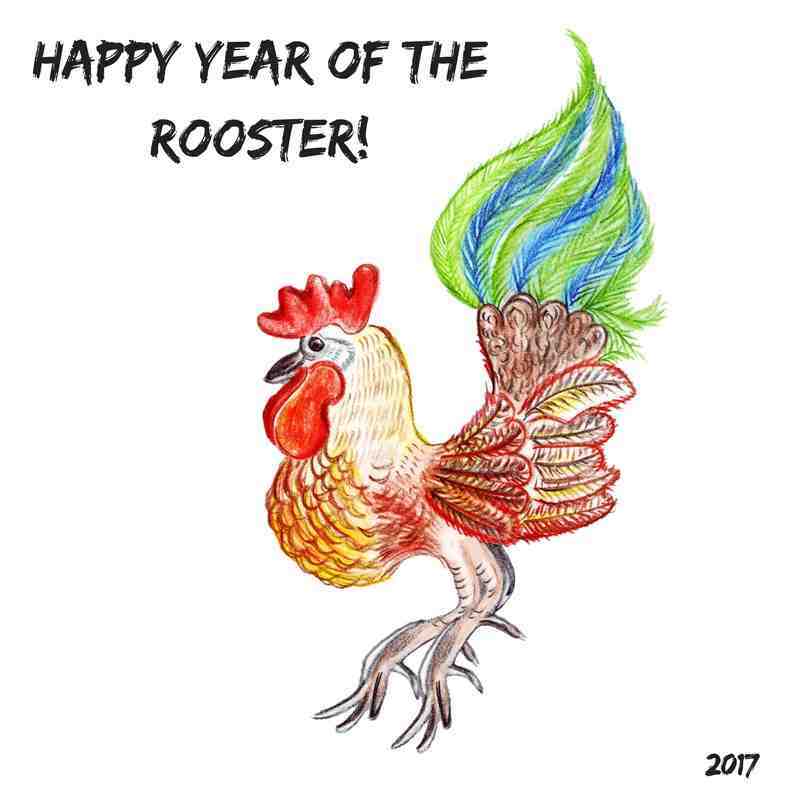 Happy year of the Rooster! Yes, indeed Chinese New Year is not complete without some sort of sticky rice goodies 🙂 Happy Chinese New Year Jeanette! Happy Chinese New Year Anita! I love sticky rice sweets so always look forward to Chinese New Year to make some. Happy Chinese New Year Lisa! I love trying different sticky rice recipes each year. 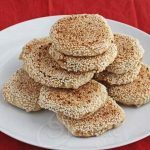 Jeanette, you have such a creative collection of sweet rice cake recipes. They really elevate the status of nian gao. I’d love to try them all! Happy Lunar New Year Christine! My Mom has lots of sticky rice recipes, and I’ve been trying a new one each year. Thanks so much for organizing this fun virtual Lunar New Year party! 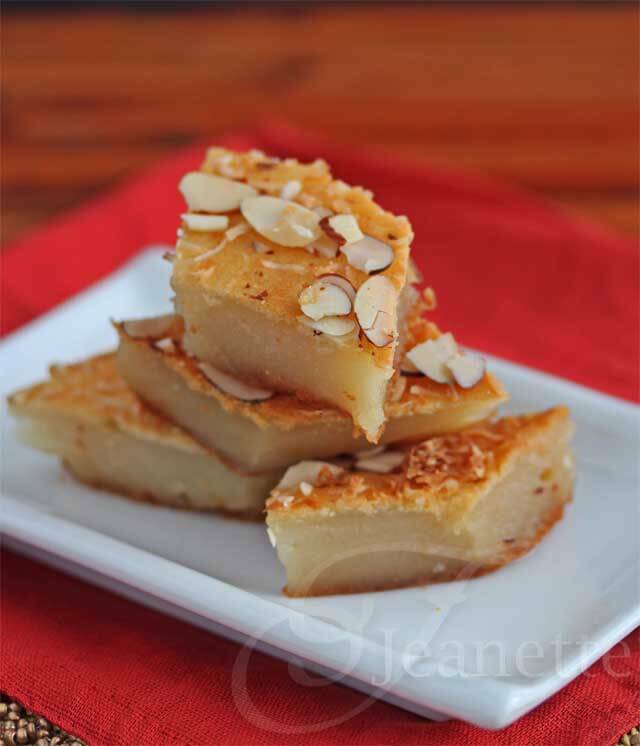 I always love baked glutinous rice cake..your version with coconut milk sounds even more tempting, Jeanette. Happy Chinese New Year Angie! I do like baked glutinous rice cake more than the traditional steamed cake, and coconut milk definitely makes this more tasty. Happy Chinese New Year Ann! I hope you have a chance to try this. Happy Lunar New Year! Sticky rice is the best! 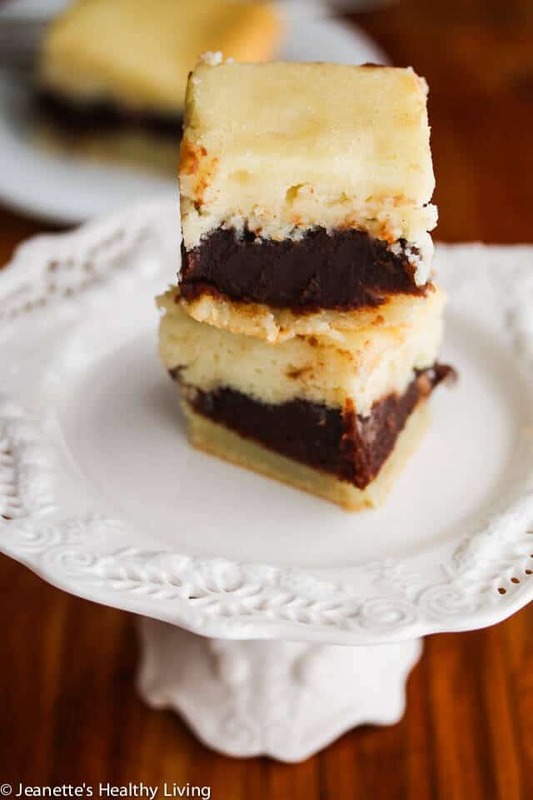 I love baked rice cakes, these look amazing! Me too Betty – Happy New Year! 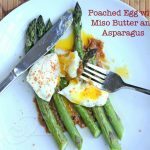 This looks SO good — I’m definitely going to try it! Happy new year! Thank you Ann! Happy New Year! This looks and sounds delicious! Love that it’s gluten free too since I’m sensitive to gluten.. Thanks for the recipe and happy new year! 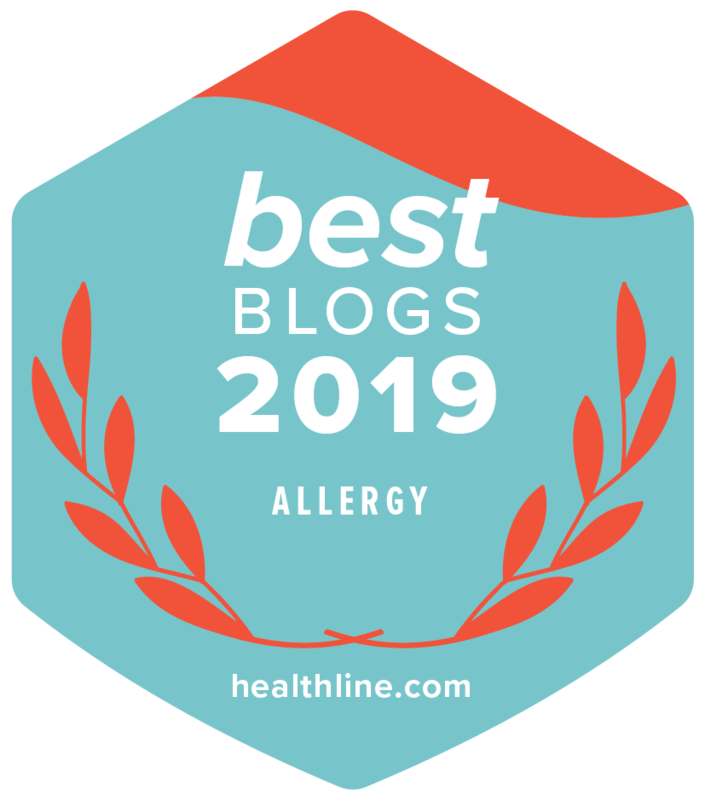 Happy New Year JinJoo – glad this works for you! Happy New Year Jeanette! Sticky rice cake is a must during New Year celebration. We have banana sweet rice cake in Vietnam, very similar to yours. But I think I’d preferred your version more because I’m a big fan of coconut. Thank you for sharing your mom’s recipe! Banana sweet rice cake sounds delicious! I’d love to try that! Happy Lunar New Year! Hi Jeanette! I tried the your Mom’s coconut walnut sweet rice cake recipe because it looked so good. Also because I could just toss everything into a blender, pour and bake. It WAS delicious. Shared with friends who enjoyed it too! Hi John, so glad you enjoyed my Mom’s recipe! I made it a couple of times for Chinese New Year and everyone has really liked it too. 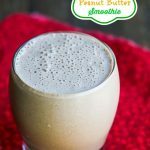 I love how easy it is to make in the blender or food processor. Happy Chinese New Year! 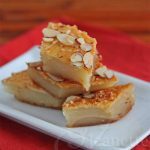 I love your variation of nian gao, especially since this recipe is coconut flavored. Mmmmmm! Happy Chinese New Year! Thank you Sharon – I love coconut milk too! 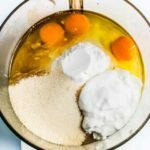 Want to give your recipe a try. Do you know how long these would keep for? 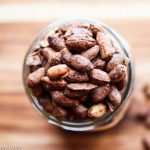 I just want to make them ahead before visiting family and want to make sure they stay fresh. Thanks! This should keep for up to a week in the refrigerator. You can warm up in the microwave. Otherwise, you could leave it out at room temperature for a few days and it should be fine.